The band is playing at a number of Remembrance services this year. 2pm – Private event at Camberley Manor residential home. 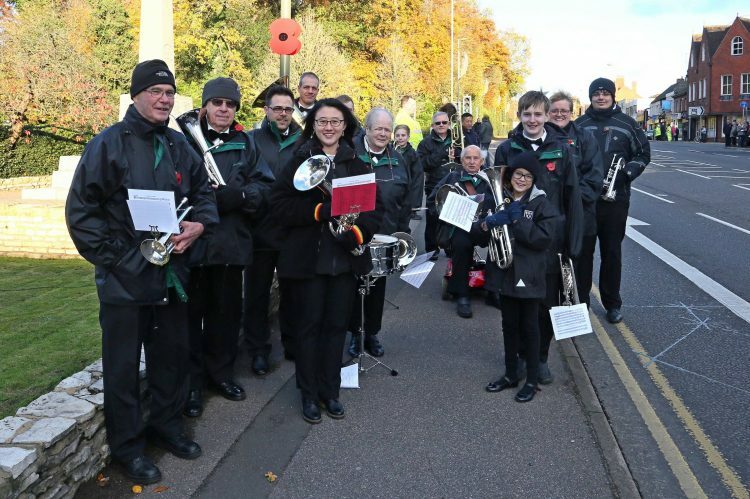 10.30am – The band plays hymns and the Act of Remembrance at St. Peter’s Church, Frimley Green.